Travell through the Kurdish region of Iran. 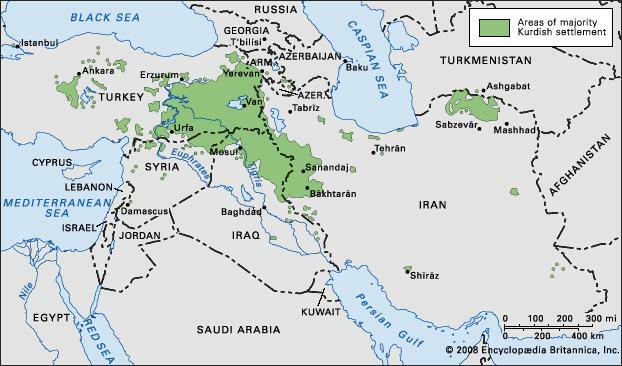 Kurds are an important ethnic tribe of the middle east, part of them living in Iran for millennia. They are originally nomads that most of them have been settled and they have their own culture, ritual, costumes, and language. 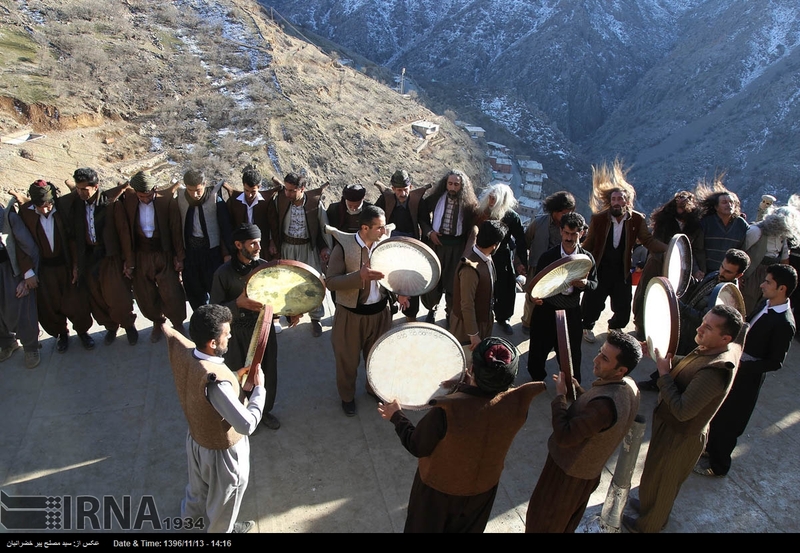 In this journey, you will visit some of the important Kurd villages, stay with locals, watch some of their special religious and mystical practices and enjoy their most important ritual, “Pir shaliar”. Flying from your city to Kermanshah, we will visit the old bazaar and visiting the ethnographic museum. After having the lunch, we depart toward Banzelan village, where the “Tanbur house of Iran” is built. Tanbur is widely played in Kermanshah and hopefully, we will have the chance to listen to the musicians playing that. The night stay will be in Banzelan as well. A ride to “Tutshami village” , and then visiting more emblematic villages of “Gahvare”, “Tutshami” & “Kuzaran” there we can visit some “Tanbur” handicraft ateliers. Then we will drive to “Shamshir” and for the night we will stay in “Satyari” ecolodge. After having Breakfast in Satyari ecolodge, we leave the village to Pave, an important Kurdish city. From there we pass “Najar” village and then passing from Sirvan river, we will visit the mausoleum of called “Soltan sahak’, a spring and a monastery in Hajij. We can do boat riding in the river if the weather is nice and for the night we will go to Selin village. Soon in the morning we will wake up and ride to “Uraman e takht” the capital of Hurami culture. Pir shalyar is a memorial ceremony which is held every year, in the memory of a sacred man who was called pir shalyar and his marriage with the princess of Bokhara. This event lasts for two weeks in the village and we will try to catch the most important day. for the night we will sleep in Selin again. Starting from Kermanshah, the capital of Kermanshah province and ending in Sanandaj, capital of Kurdistan. In this tour you will have an insight of “ahl e hagh” dervishes, the Sufis who live in Kermanshah province and who have their own practices. 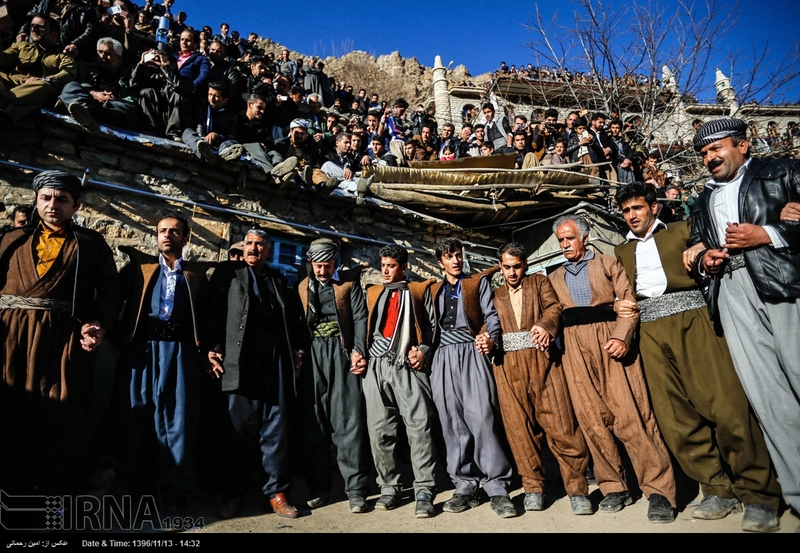 Then we will move to Hurami Kurds region, where we will attend their most important ceremony, Pir shalyar. Optional ExtrasNormally we provide tour for a small group of maximum 4 tourists, in the days we are driving the car, we would be 5 of us in the car and 3 person should seat in the back seat. if you prefer to have more comfort seats please choose the option. 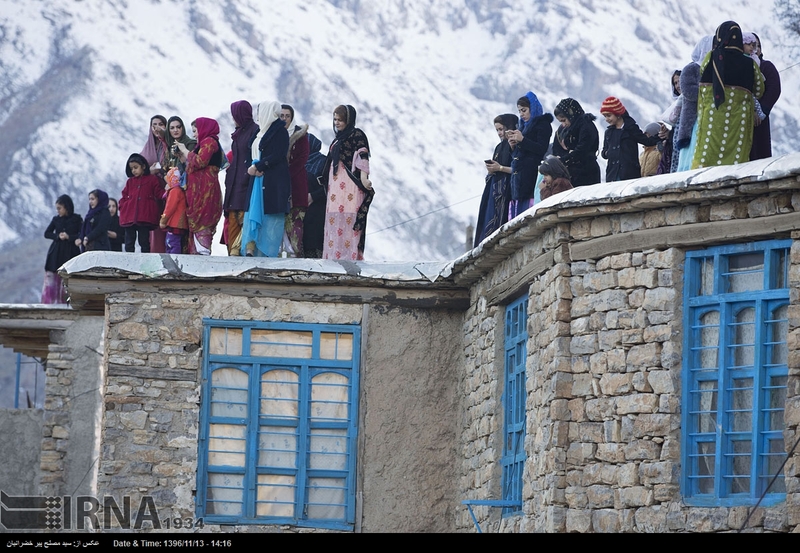 Far far away, behind the great mountains of Zagros, there are people with unique life style. We will get you there, to spend days and nights with them and experience one of the most authentic adventures of your life. Visit our Tour List and book your authentic trip in Iran now!